Governments around the world are increasingly asking Facebook to cough up personal data on its users. The social media giant said Wednesday that government requests for account data increased by 18 percent in the first half of 2015 over the same period last year, from 35,051 requests to 41,214. 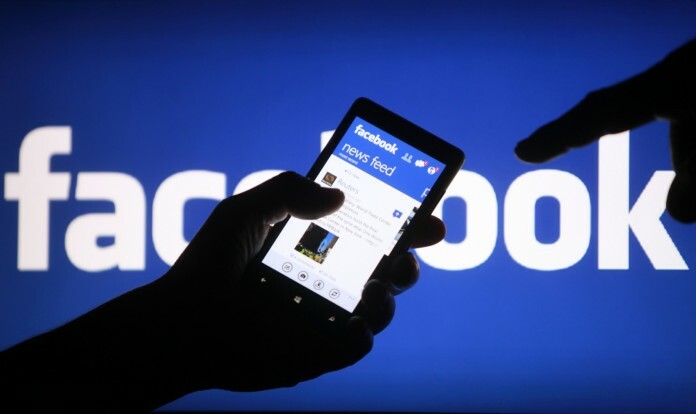 Countries are also clamping down on more Facebook content. Facebook said the amount of content restricted for violating local law more than doubled over the second half of 2014. By far the most requests for user data came from government entities in the U.S. — 17,577 requests from law enforcement involving more than 26,500 accounts. In about 80 percent of those cases, Facebook said it handed over some data. India (5,115 requests), United Kingdom (3,384), France (2,520) and Germany (2,344) rounded out the top five requestors in countries where Facebook provides service.